Toronto's own, Cancer Bats recently embarked on a tour opening for punk legends, Pennywise and Danzig. 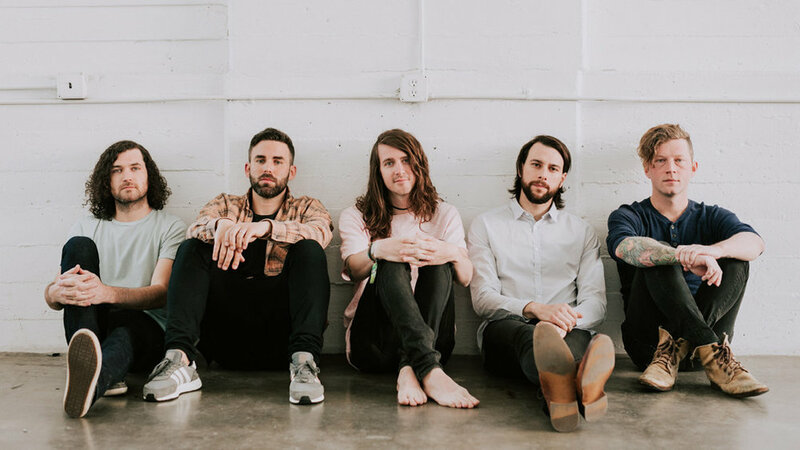 While we did get to experience that, Under The Rockies' Joshua Platt had the opportunity to talk with Cancer Bats frontman, Liam Cormier, over the phone. They talked the elusive Danzig and the experiences they had recording their latest album. Cancer Bats’ latest album, Searching for Zero, is out now through New Damage Records.